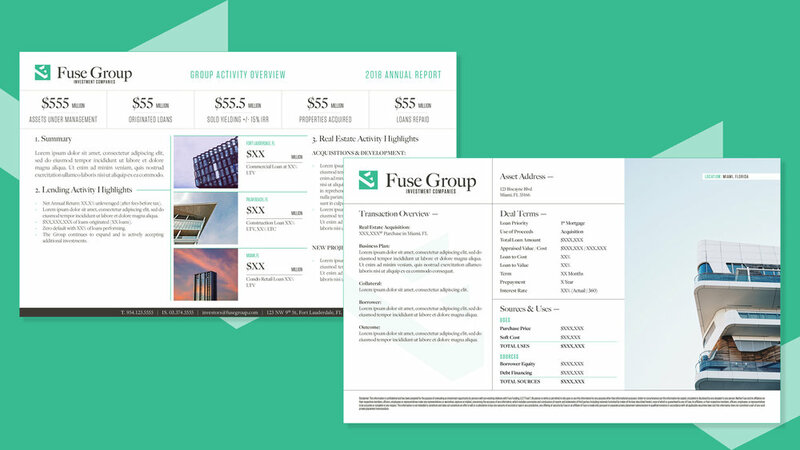 Elevating neighborhoods through strategic real estate investments. 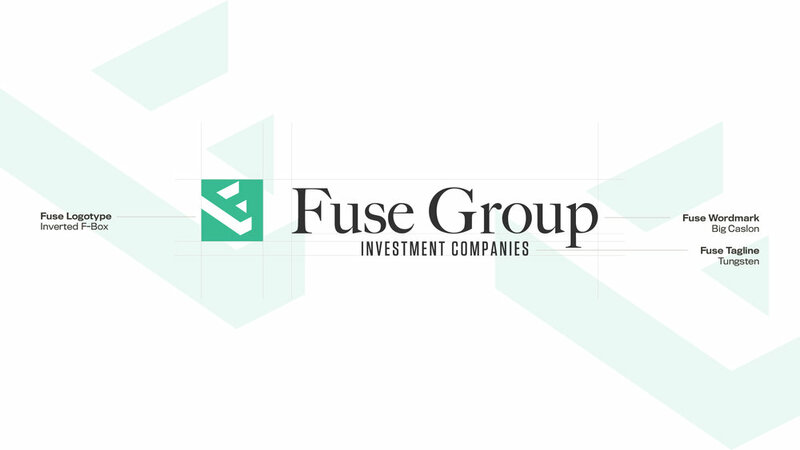 Fuse Group is a real estate-driven investment and development company focused on emerging markets in South Florida. 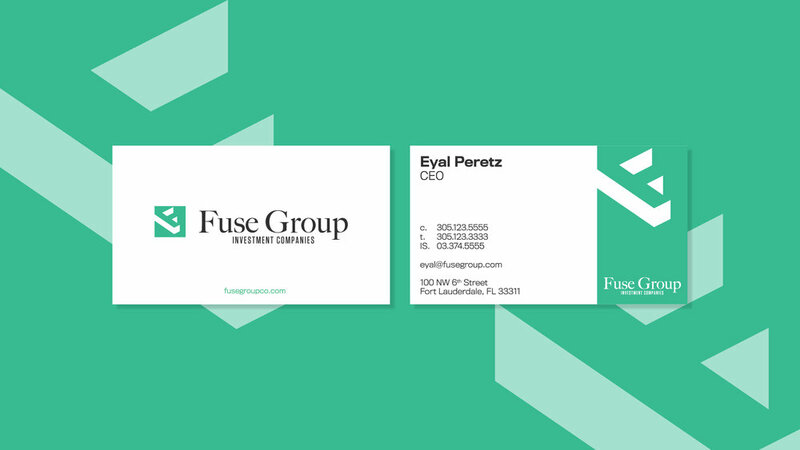 Levie provided branding and identity design, visual communications, signage, and guidelines with the goal of creating an institutional yet forward-thinking identity for Fuse Group that is relevant and compelling in today’s landscape, appealing to a demographic of forward-thinking, bold investors and strategic partners.